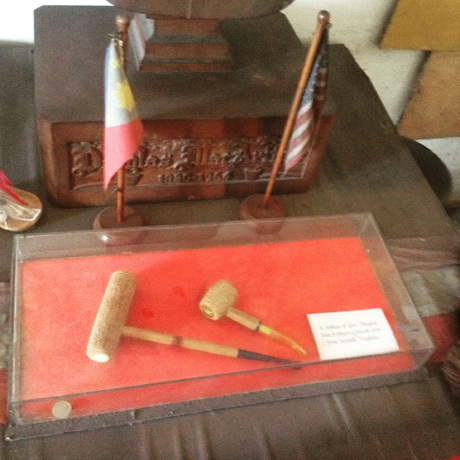 Old School Leyte: Price Mansion, The Prize That Was. 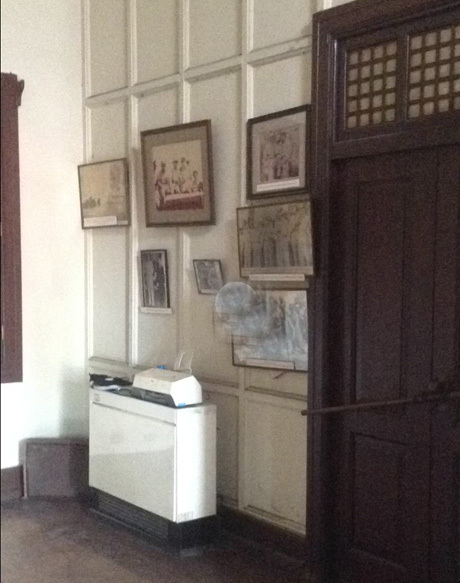 Photo of the north facade of the Mansion. NB: Photos taken covertly as the mansion is currently off limits to the public due to the court case in progress regarding ownership. 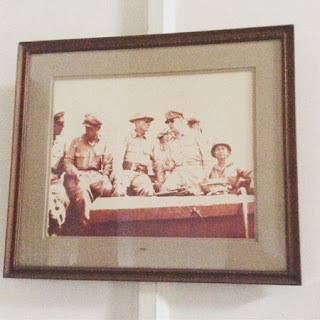 Photos are also the property of the Living Leyte Blog under (ymt). 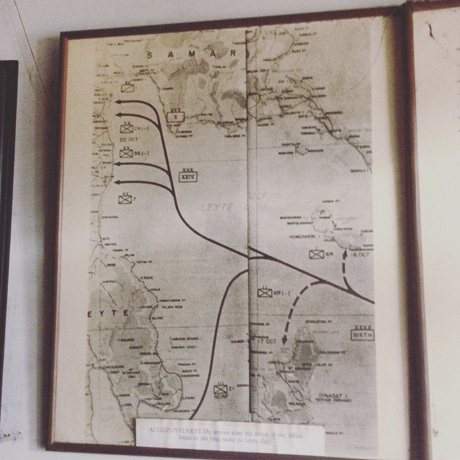 In the year 1910, one of the most historical landmarks Taclobanons and her visitors would ever behold was erected. Owned by an American ex-pat businessman who was the pioneer of transportation services in Leyte, henceforth the abode would be called, “Price Mansion” after it's possessor, one Walter S. Price. As a wee lass in the 70's, urban legends ran all over town about this family, a particular one I heard was in reference to their endless supply of cash. It was told that the Price brood would fill their pockets with coinage from their chest of treasures and because their wealth was so immense the children and grandchildren needn't work ever. 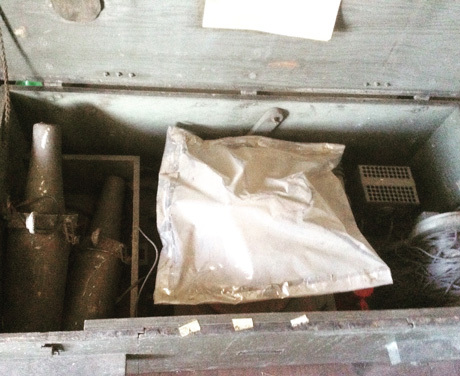 It was also said that their cache would never run out even if all they did was squander it all away in their lifetime. But we know too well that that killjoy of an adage “nothing is forever” prevails over all things ephemeral like uhm... money right? So, by the time I had a sort of awareness of the world around me, it was rumored that the last of the Prices occupying the mansion was a granddaughter of the progenitor and with the coffers empty, it was not long after that the building became one of former First Lady Imelda Marcos' sleeping quarters when she visited Tacloban City which also happens to be her hometown. 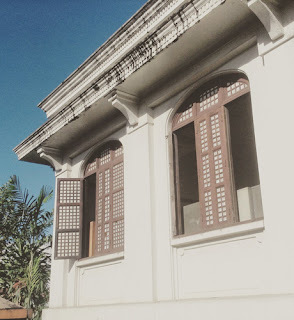 In the late 80's, after the People Power Revolution, this property was one of many (listed under the Marcos and Romualdez families) which was seized by the PCGG (Philippine Commission of Good Government). 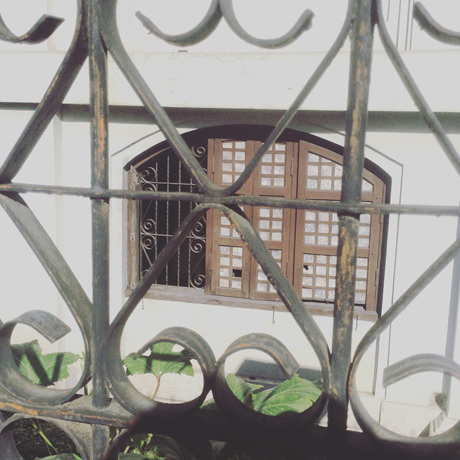 Wrought Iron grills and Capiz shell windows (a hallmark of Spanish-inspired homes in the Philippines). Going back to the 1940's during the Second World War, Price Mansion took a dramatic role when it was made as the interim Capitol Building of Leyte and General Douglas MacArthur of the US Armed Forces resided here after his troops landed on the shores of Palo to liberate the Filipinos from the Japanese forces. The quarter which MacArthur occupied in the mansion was bombed by the adversary, however, the weapon turned out to be a dud, the general was spared, and the room still bears that evidence today. 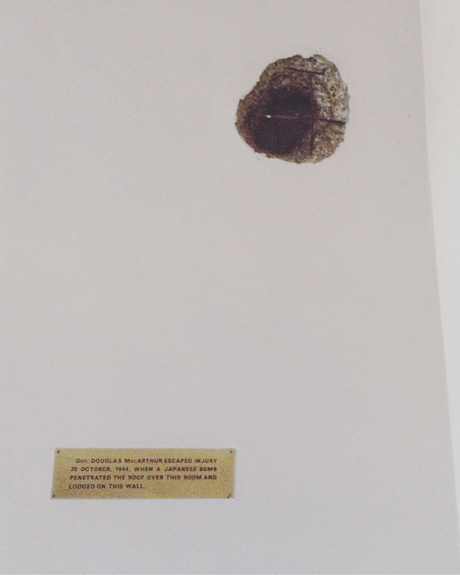 Hole where the infamous bomb meant for MacArthur lodged and failed to detonate. Remnants of the dud bomb. 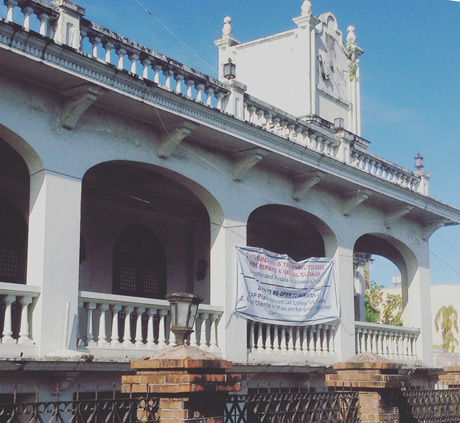 The Price Mansion has a robust piece of history so much so that when it was purchased by the College Assurance Plan Foundation (CAP) in the 90's as their base of operations in Region 8, the romance attached to this real estate turned paltry. I mean no disrespect to the purchasers of the edifice; however, in my opinion, something which bares significant markings of heritage in any place is simply mismatched with something as perfunctory as an educational or insurance plan office. 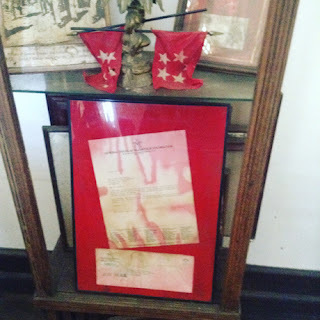 In my journeys, I've just known for properties such as these to belong to the people of the town just as their history does; however, if it was never officially donated by the family to the city or province, then it's status is untenable to be made as a museum and such like. A territorial marking in place. 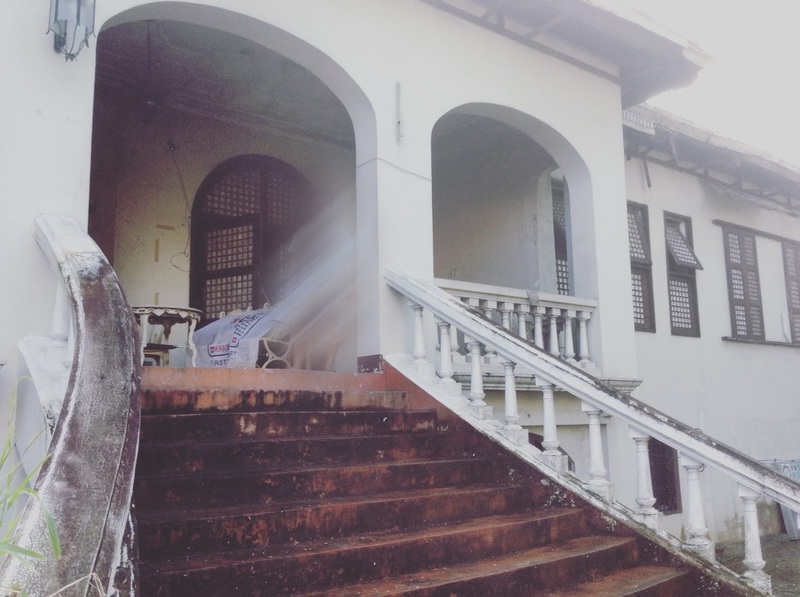 In the present time though, one would be sorry to see Price Mansion in a derelict state and is in obvious need of rehabilitation. The roofs are tainted with mold, the frame work itself is in disrepair and conspicuous damages are abundant due to age, atmospheric conditions and undeniable lack of care. 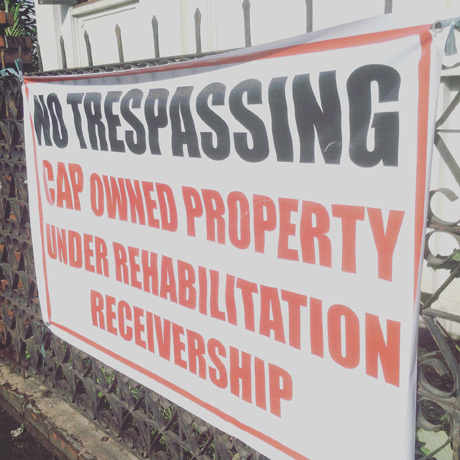 True to the form of it's controversial past, the property is currently being bitterly contested between two parties who claim ownership, the CAP Foundation and the Marcos/Romualdez family. 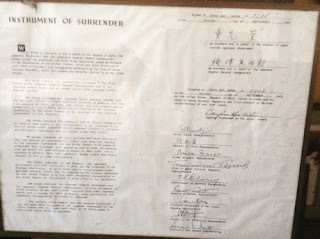 People residing here at the moment are caretakers under CAP Foundation's employ who cannot be blamed if they pitch their mosquito nets or hang their undergarments alongside prized World War II memorabilia like MacArthur's wood bust, two of his iconic Tankard pipes, documents of Japan's “Instrument of Surrender,” framed photos of Brig. 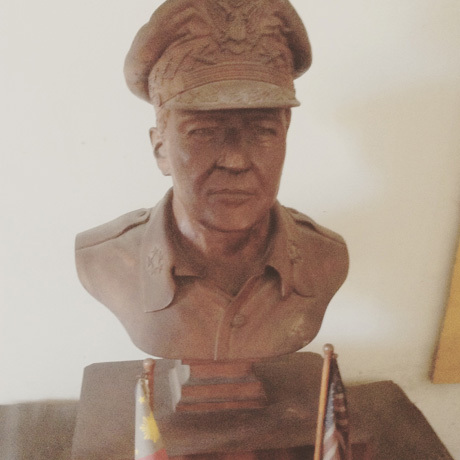 Gen. Ruperto Kangleon, Vice Pres. Sergio Osmeña and so on. This boorish irreverence is not their fault as they simply are hirelings doing as they are told, the question really is for those who know better, isn't it? 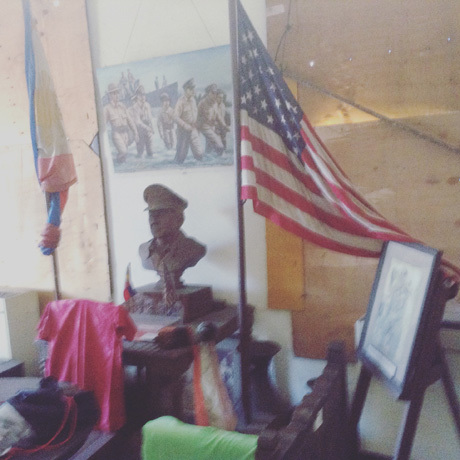 Notable WWII memorabilia misappropriated next to t-shirts and other garments of the caretakers living inside the historical mansion at present. A shot of the interior. 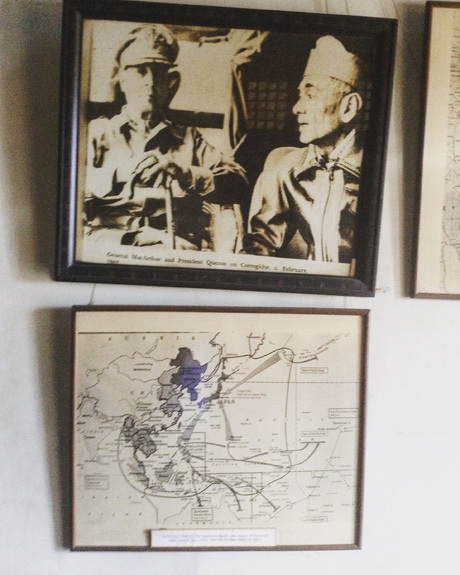 A monochrome photo of Gen. MacArthur and Pres. 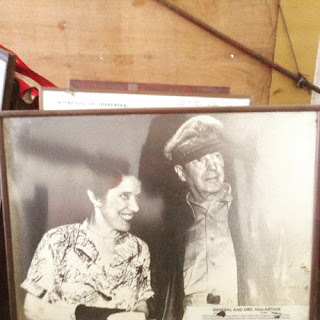 Osmeña and party. A document smeared with red dye. 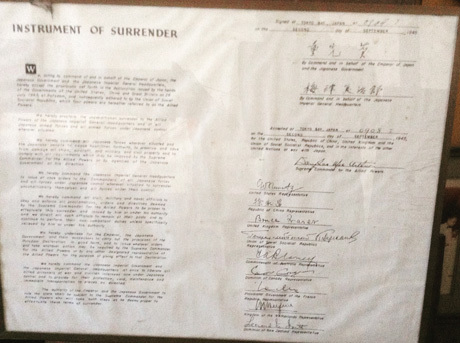 Copy of the Japanese Instrument of Surrender. A photo of Pres. 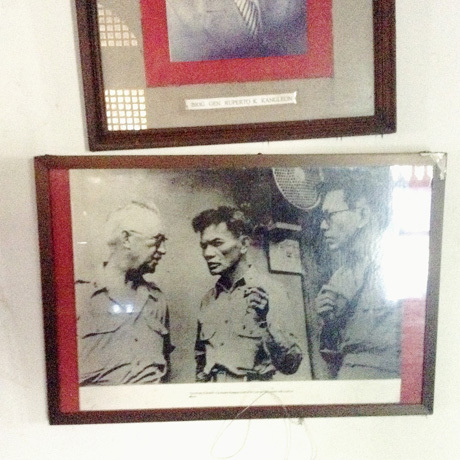 Manuel Quezon, Brig Gen. Kangleon and another important personage I cannot name. Suffice it to say, mismanagement is the bane of Price's Mansion and it runs in the annals of this house. How unfortunate that something as worthy as this will potentially fail to transition to the future world of Tacloban, only becoming a byword and a tale of an era it took part of; yet, it helps in defining our city and our island as a whole doesn't it? If its walls could talk what illustrious words would it speak you think? To sum it up, perhaps Price Mansion was built in the wrong place and fell to divergent hands through it's time of existence; it would even be sadder if it were to be just another open and shut case of casting pearls before swine. 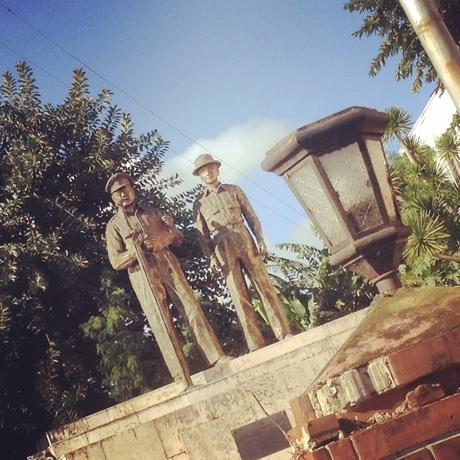 Not a part of the original structure, this monument to commemorate the Leyte Landing was added in the 90's. 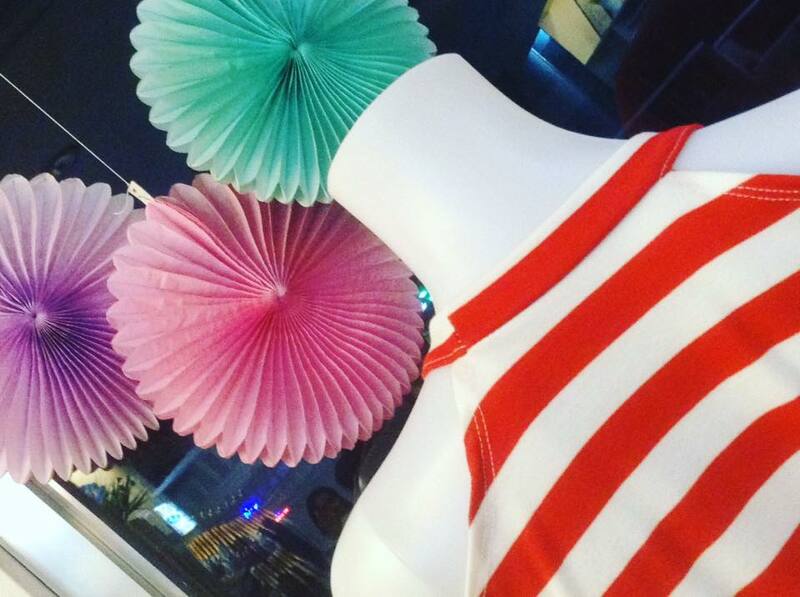 One nautical shoulder peek-a-boo dress up for grabs! #OOTD is the hashtag bomb. Lol! One must really be into these sort of brevity to be able to keep up these days and may I say that this apparel joint does exactly that! 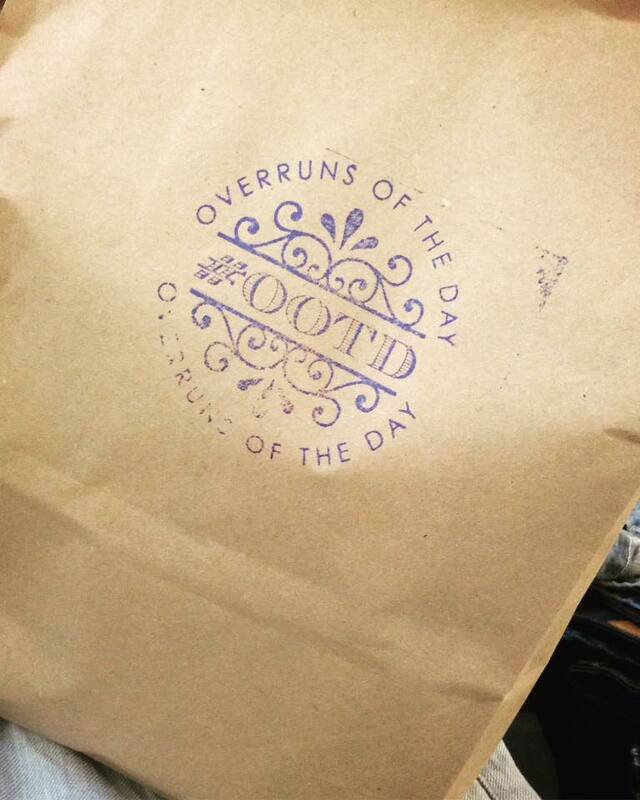 Located close to the Van-Van terminal at Burgos St., #OOTD (#Overruns Of The Day) houses the only pret-a-porter you need in Tacloban today. 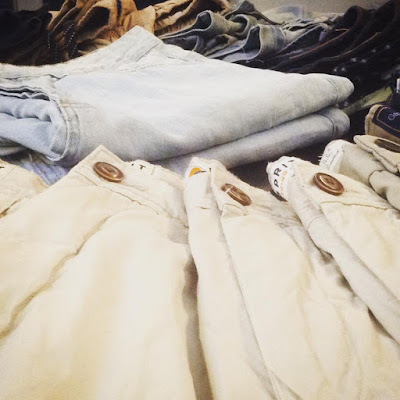 I am not a brand name idolater (anymore), but these garment and footwear brands spell of good quality if nothing else: Zara, American Eagles, Esprit, Mango, Zuiki, Forever 21, Chuck Taylor's (Converse), Havaianas, am I right? 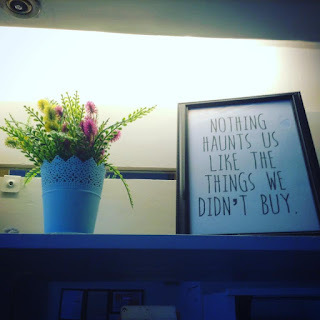 Well, they are found in this store and not to mention items are very reasonably priced indeed. By “reasonable" I mean, the P1,200.00 girl jeans at Forme is a P600.00 Zara at #OOTD, like there’s a comparison? Szhahh! 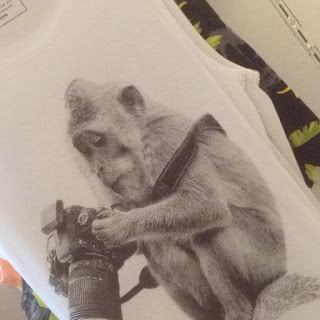 W/ a DSLR, Gory here can be NatGeo material. 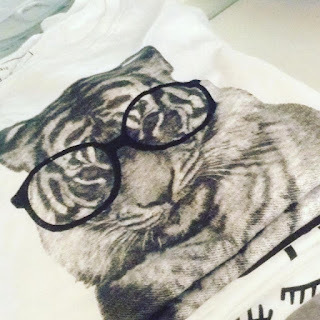 Feline Fashion in the house! Also present in the store are casual, business-casual and sportswear for the non-contrived hipsters and fashionistas. Cross my heart. Check out the cool vibe inside huh? The witty puns to lure your inner shopaholic, the relaxing consumer ambience, I really love it; this amiable concept is a creation of my co-kindred pal Sharon M. Ogsimer who I admire for her authenticity, coolness and congeniality! Oh just discover this one for yourselves why don’t ya? And you'll thank me later. Peace!